Featuring photos from weddings, family sessions, and more. 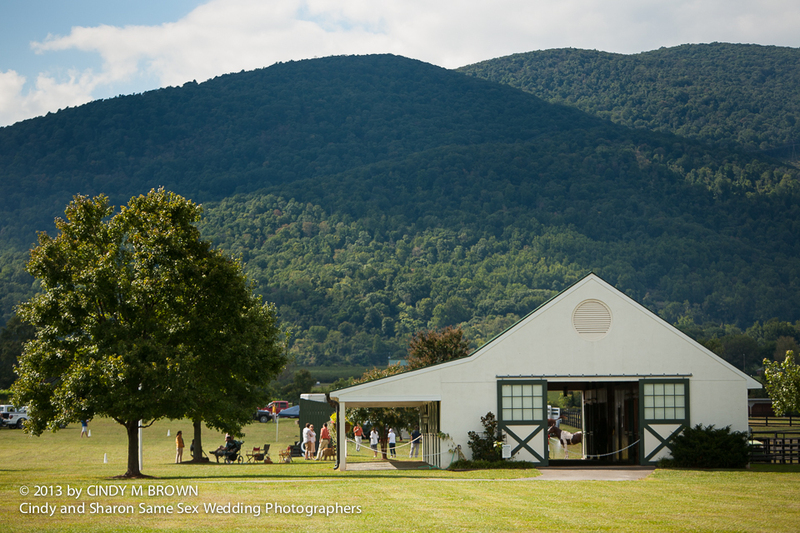 On a recent trip to Virginia to photograph a wedding there, I was able to attend and photograph a polo match at the elegant King Family Vineyards. I never thought of a polo field as the perfect site for a wedding, but the King Family Vineyards certainly changed my mind. When I worked as a newspaper photojournalist, I've photographed lots of sporting events, but only photographed polo once before. Located in Pine Lake, GA. Serving Decatur, Atlanta, Georgia and beyond.